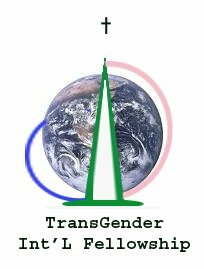 New Hope Outreach - A pseudo organization transgenderism and homosexuality by Danny Blackwell. May or may not exist anymore. In just one week in June, 2009, TGIF effectively disappeared. The website went offline. At the same time, Help4Families and Reality Resources' websites stopped linking to and displaying the TGIF membership badge. Danny's blog was manually taken down. New Hope replaced Danny as their leader with someone else. Besides having a mission statement, it's not clear what, if anything, TGIF did. Though didn't appear to do any counseling, education, publishing or politics. The organization seemed like a collection of Danny's, Jerry's and Keith Tiller's articles. TGIFHope.org - Official website, now taken down.